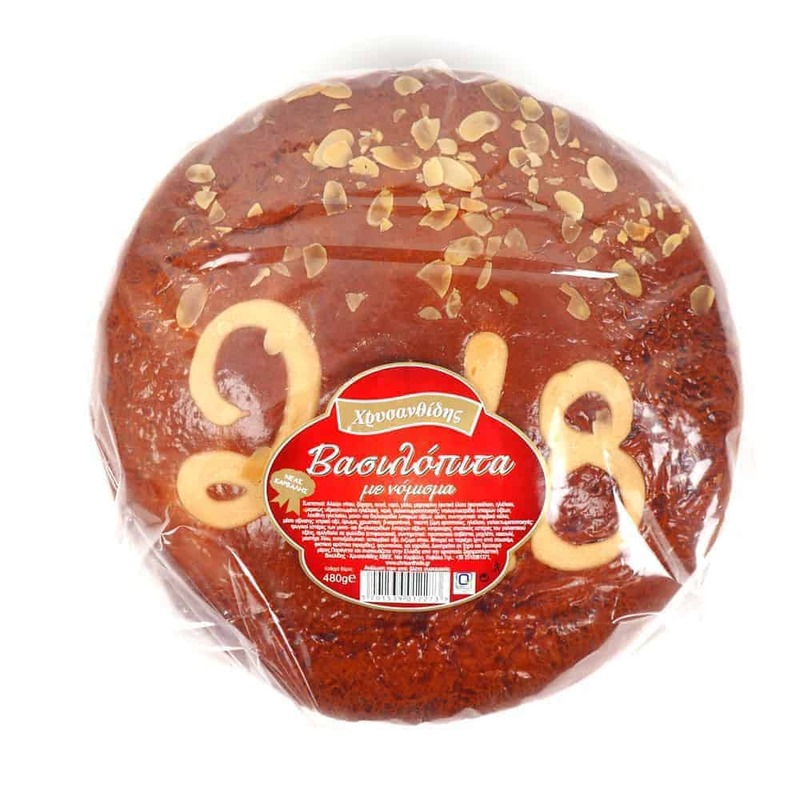 Another Greek favourite for the New Year celebrations, the Vasilopita. 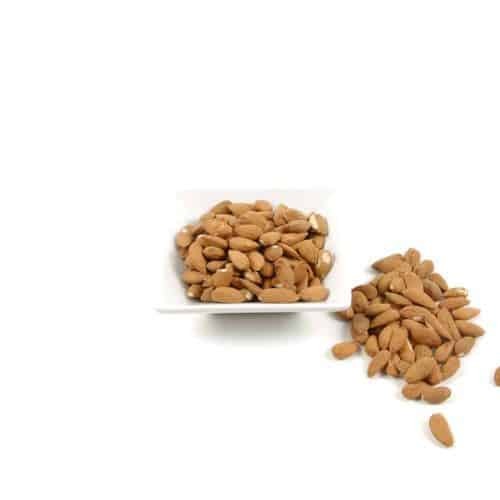 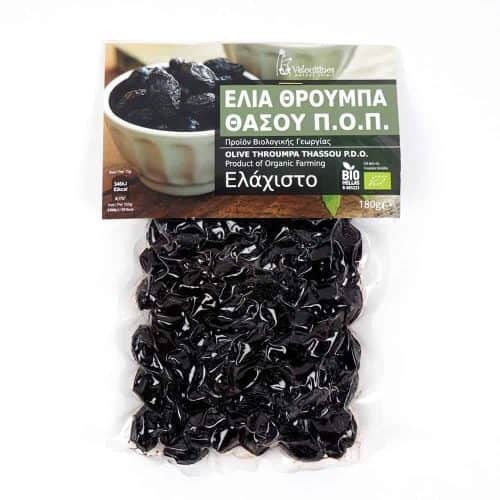 Ours comes from our favourite Chrisanthidis family in Kavala, North Greece and tastes great. Who is going to be the lucky one for 2018?